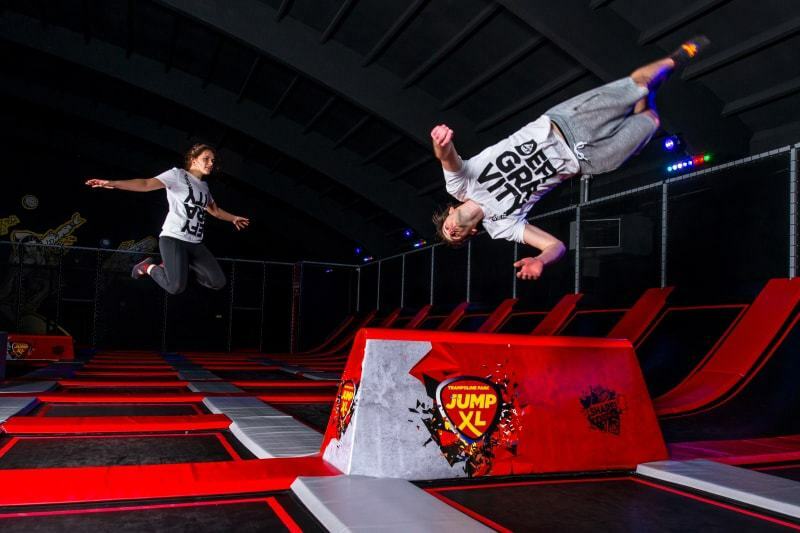 JUMP XL is the biggest European network of Trampoline Parks, which is growing rapidly with over 45 trampoline parks installed in countries such as The Netherlands, France, Germany, Belgium and Thailand, which is their only non-EU representative. They have also installed a park in Lublin in Poland, which could be the start and entry point to the eastern European market. 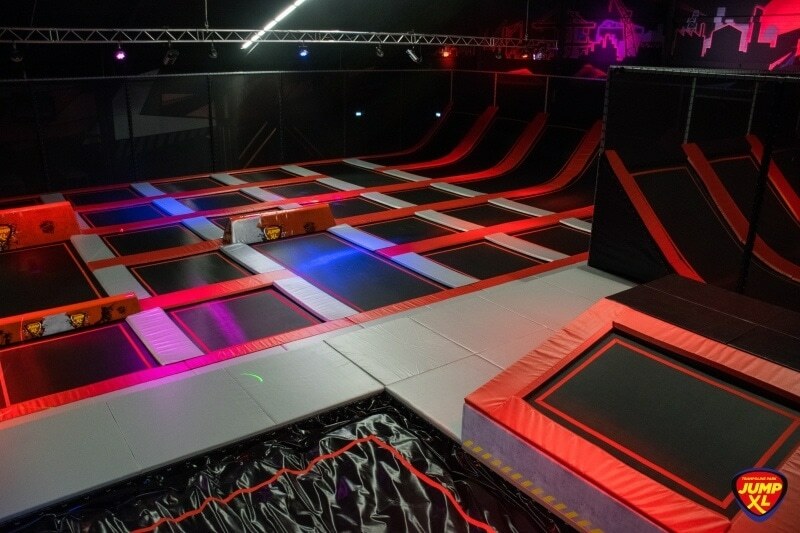 Their quality of service and popularity represent their status as the leading and largest network of trampoline parks in Europe. They have approximately 8,000 visitors per park each month. 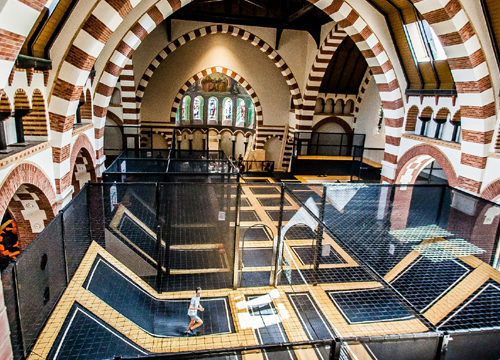 This is mainly due to the wide range of activities and events they can hold, allowing a wide variety of people to make use of the facility. 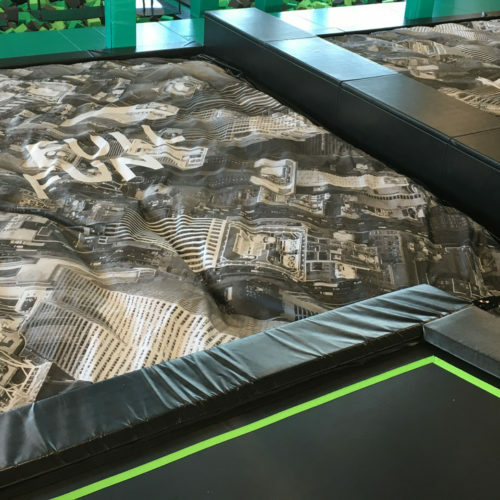 Activities such as free jumping, jump lessons, jump parties and jump fitness have become very popular due to the growing belief that they are considered real ‘fat burners’. They are considered great, low injury risk trainings all thanks to the suspension of the trampolines. 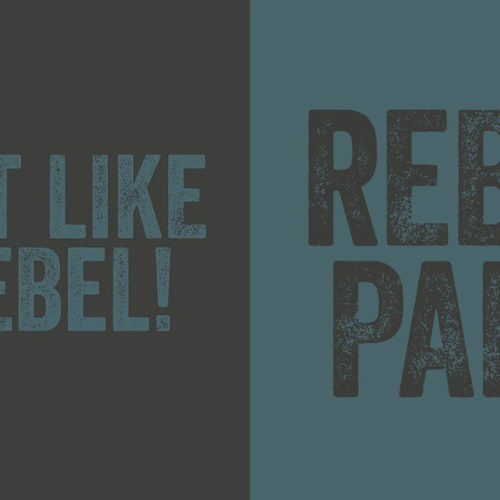 People see it as a more bearable and fun way of getting fit as opposed to going to the gym or doing a generic fitness class. If you are questioning whether or not ‘trampolining’ is a safe activity with people hopping around and bouncing of walls etc., well question no more as they have recorded a pretty impressive 99.983 % safety stat. This reflects the emphasis put on the quality of policies and supervisors they have in place. The supervisors are also trained so if they are in the unlikely event where an injury has occurred then it can be dealt with appropriately. 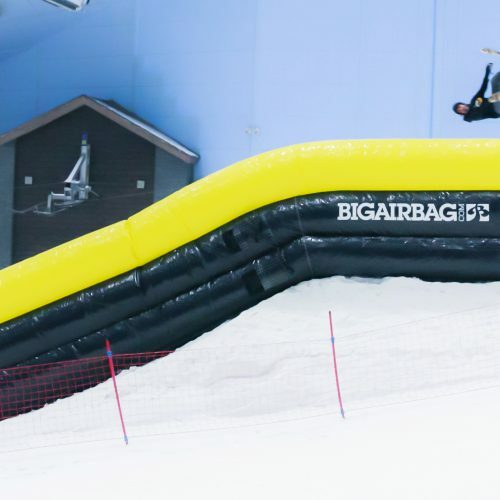 The quality of the air bags and foam pits provided by BigAirBag, also allows the clients to do crazy stunts and tricks provided they land the correct way – on one’s back. 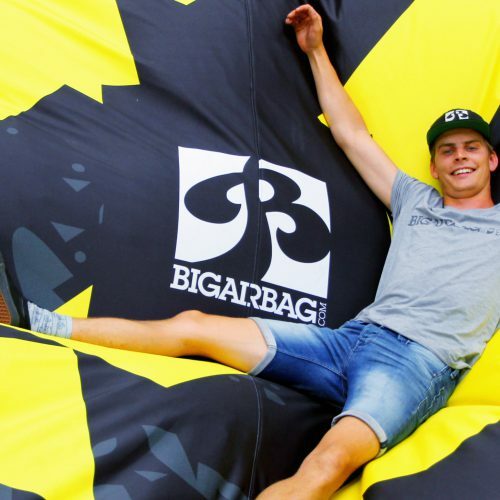 Jump XL aspires to be an organization with the largest network of trampoline parks in Europe and another Dutch company called ELI PLAY is their producer. They produce the Jump XL parks all over the world. 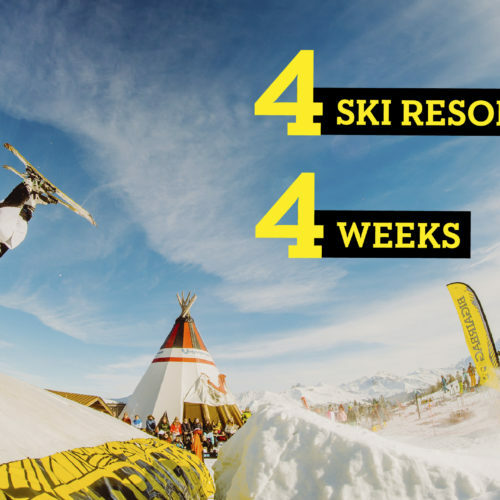 Jump XL works with a B2B method, which helps companies realize their park management, marketing, design and layout. They then advise them on opening to the public in various locations and follow up the process by continuing their support until they have a firm, solid base from which the company can then independently progress. says the manager of Jump XL Lublin Marcin Witkowski which speaks volumes about the the quality and professionalism of the service provided. They ensure products are put into the most appropriate locations, and where they will be of most use. They also make everything look as if the park is like a neat path for friends, family and children to run around and have a day of fun. 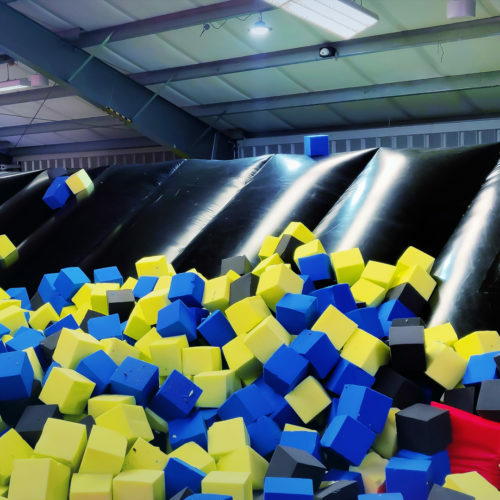 Trampolines, BigAirBags and foam pits are ensured to be running effectively in order to provide a pleasurable experience for the customers. 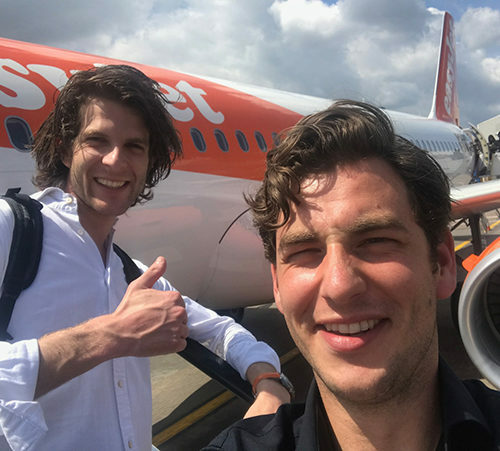 Jump XL has a range of professional services which they can provide to companies of all sizes to ensure that these firms can be at the top of their game.